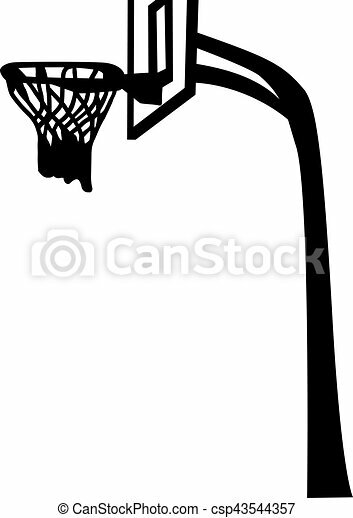 Illustration of a complex basketball net including the basketball backboard. 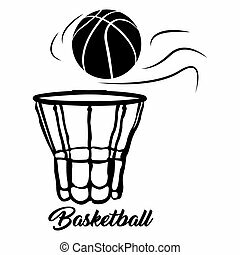 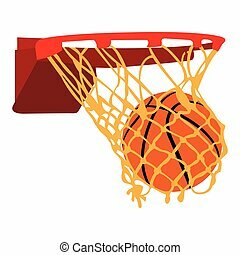 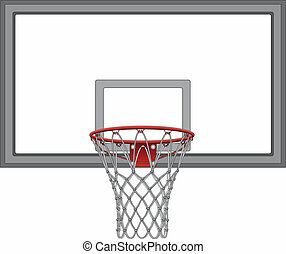 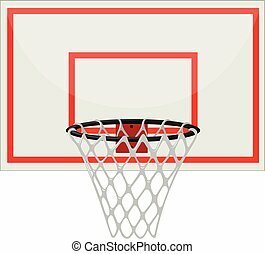 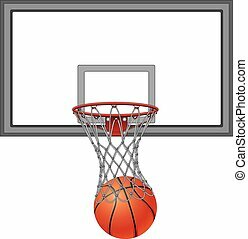 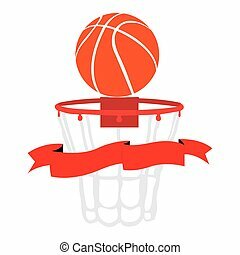 Basketball Through Net With Backboard is an illustration of a basketball going into a basketball net. 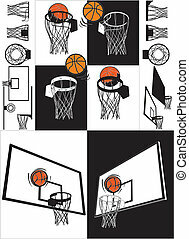 Includes the basketball backboard.